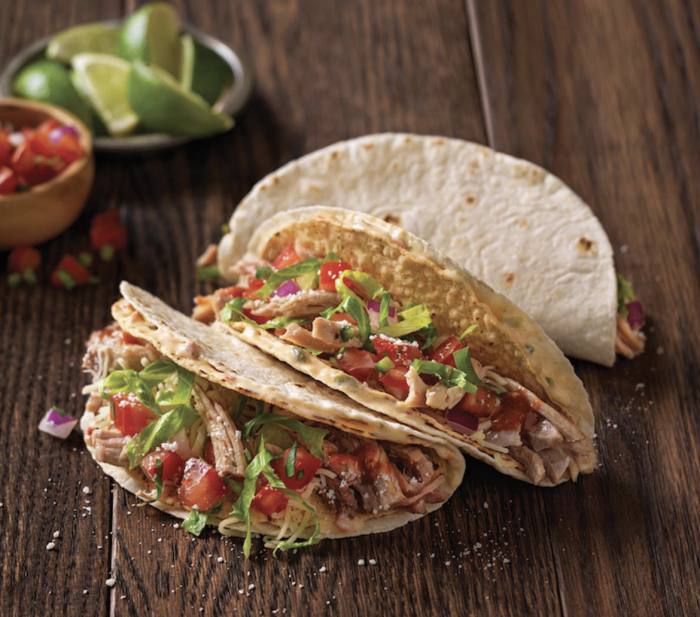 Home /Blog/Qdoba: Buy One, Get One Free Entrees on Valentine’s Day! Qdoba: Buy One, Get One Free Entrees on Valentine’s Day! Qdoba will be offering buy one, get one free entrees for Valentine’s Day on February 14, 2019!